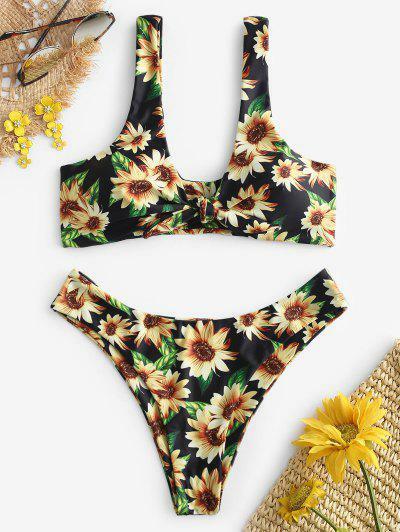 The bright and sunny look of sunflowers is one which makes people feel happy, and this bikini set will make you happy too. 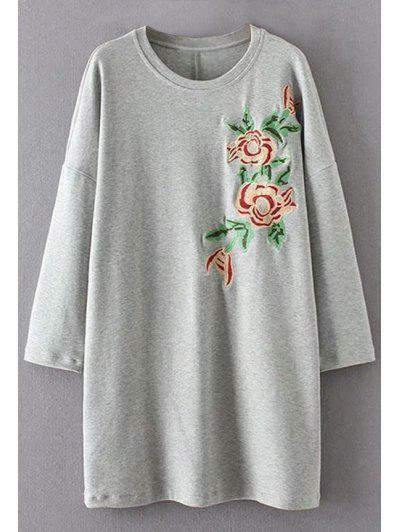 The top is designed in a traditional tank style that never seems to go out of fashion, with knotted design to accentuate your bust. Basic briefs are included.